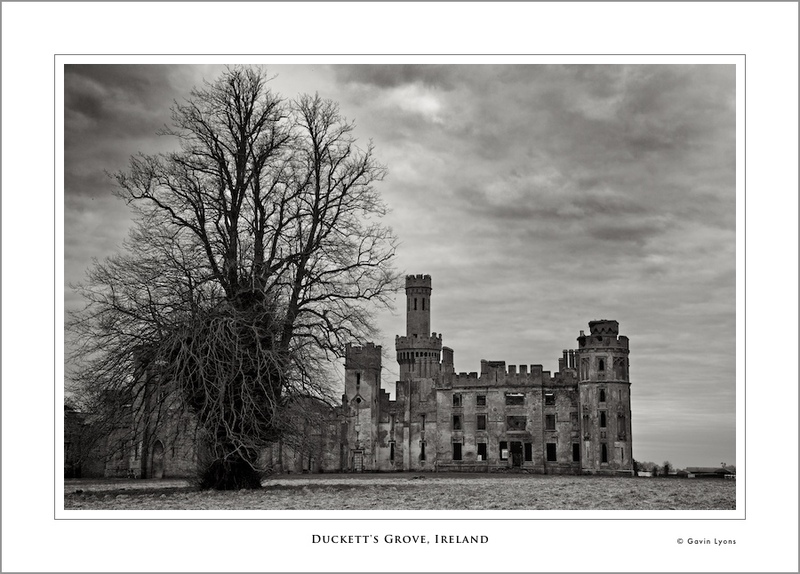 Duckett’s Grove which is located in county Carlow, Ireland was gothicised in 19th century by the architect Thomas A Cobden, unlike so many large estates throughout Ireland, the Duckett’s never walled their estate. 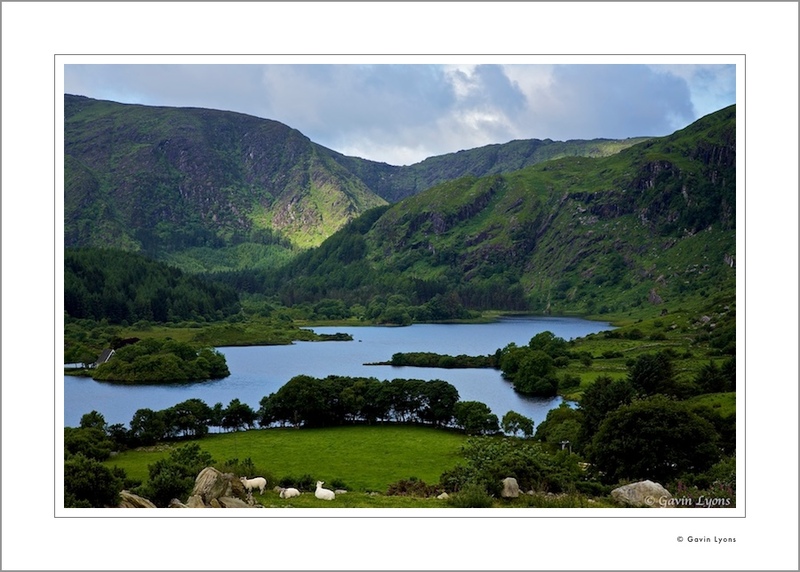 Still to this day it can be accessed directly from the road. The manor is but a shell without roof or windows. There are many gargoyles on display adorned around the building.